Now that the digital world seems to be everywhere, the concern is, how much screen time is safe for kids? We are all affected by it, and especially young children and infants. More and more parents scramble to make ends meet, and kids are relegated to the TV or digital media instead of the human interaction needed to learn communication and coping skills to succeed in real life. Sadly, it’s been found that lower income families generally let their kids spend even more time with electronic devices than more affluent families. Maybe the BEST Thing to do is, TURN IT OFF! It’s a minefield out there. Just as you wouldn’t let your child wander into an area with poisonous snakes while camping, you MUST be in charge of where they go on the internet. And there are things you CAN do to safeguard them. 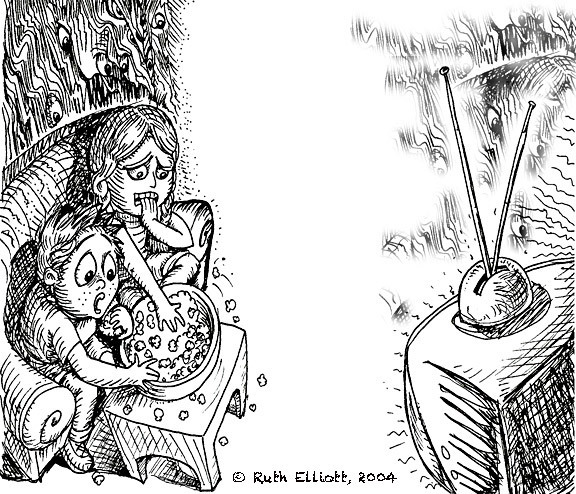 If you want the best for your child, you must be AWARE of what they are watching, CONTROL what they watch and LIMIT your child’s exposure. Here’s a site with resources to keep children safe online. Research  has clearly shown that the more media is consumed, the less people experience happiness and – are less able to pay attention. That’s because Art involves using the brain AND the body. Eye-hand coordination combined with imagination. EDU DESIGNS’ motto is, “Building Brains and Hearts Through the Arts”. We give parents, teachers and caregivers tools to engage kids with positive, hands-on activities that help boost their cognitive ability and emotional intelligence at the same time. Get a copy of our artbook to give them something else to do instead! Children get excited as they begin to use their hands and open their eyes to ‘See What They are Looking At!’. An all-volunteer non-profit since 2007, EDU DESIGNS shares parenting resources on GoMommyGO® that provide tools to relate with children and improve their behavior, too. Incidentally – Do you love kids and have a little time to spare? 2- Money to print materials. 3- Artists to help with school visits. 4- Someone to call schools to introduce what we do. 5- A webmaster familiar with WordPress to update our site. 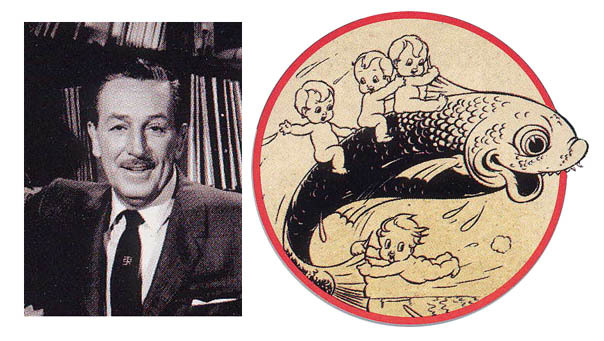 Thank you for your interest and support of media for children’s character development. If you’d like to know more, please get in touch with our founder, Ruth Elliott-Hilsdon. EDU DESIGNS is a public-benefit nonprofit charity. Have you seen my article about empathy? I was happy to discover that THE EXPERTS AGREED WITH MY MOM! 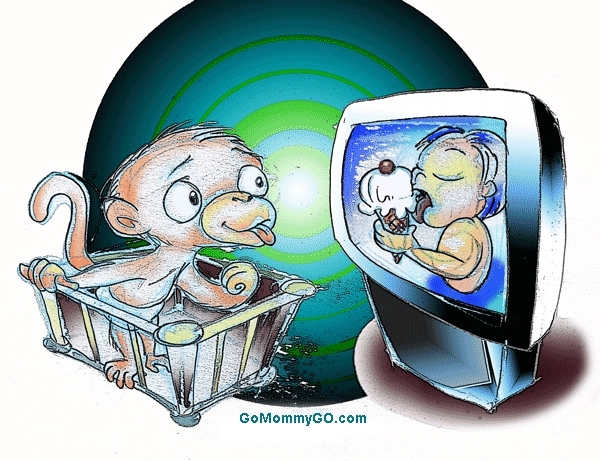 Monkey See – Monkey DO! Our family got our first TV when I was 6 years old. My mother instinctively felt it would be bad to let the kids sit in front of it for too long, so she limited us to one half hour of TV a day and we’d be allowed to watch The Mickey Mouse Club. 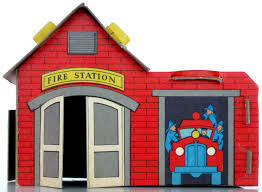 I remember the feeling of being ‘sucked in’ by that magical box and being awfully disappointed when my mom turned it off by saying, “Go out and play.” But boy – am I’m glad she did, now! Stories are a powerful way to get a message across. All the great teachers, Lao Tse, Plato, Jesus, Mohammed and countless others through the centuries used stories and parables to impart wisdom to people. 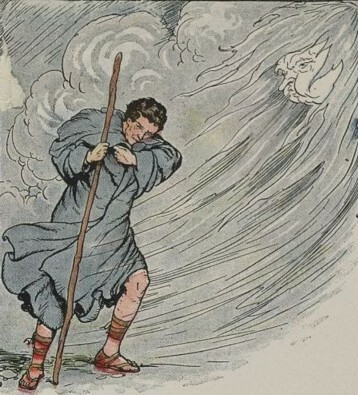 In one of Aesop’s Fables, the Wind and the Sun competed to see which of them was stronger. Who could get a traveller down on Earth to take off his coat! But the harder the Wind blew, the tighter the man held on to his coat. 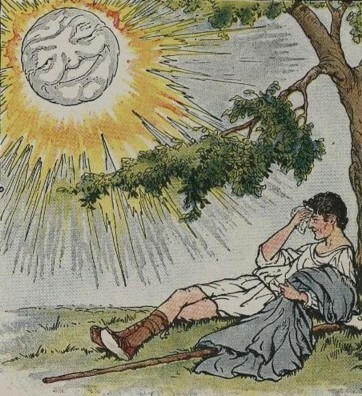 The Sun simply shone down upon the man, who became so warm, he took it off all by himself. However, why bother telling a story at all? Why not just get to the bottom line and tell everyone, “Be Nice”? The answer is that people get yakked at constantly. And half the time they just filter it out. But tell them a story? Nothing reaches a person’s heart faster than that. 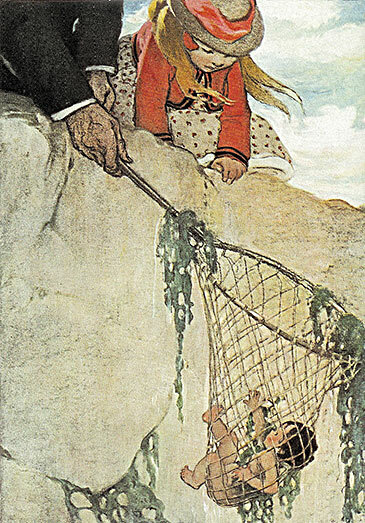 Stories get us out of the here-and-now, and into another part of our brains, where we can engage our imaginations and see things from other angles. We are better able to understand a concept when it is presented as a metaphor. And we are better able to remember it when it is given to us in an entertaining way. That’s why we tell stories! EDU DESIGNS CREATES MEDIA for GOOD CHARACTER! 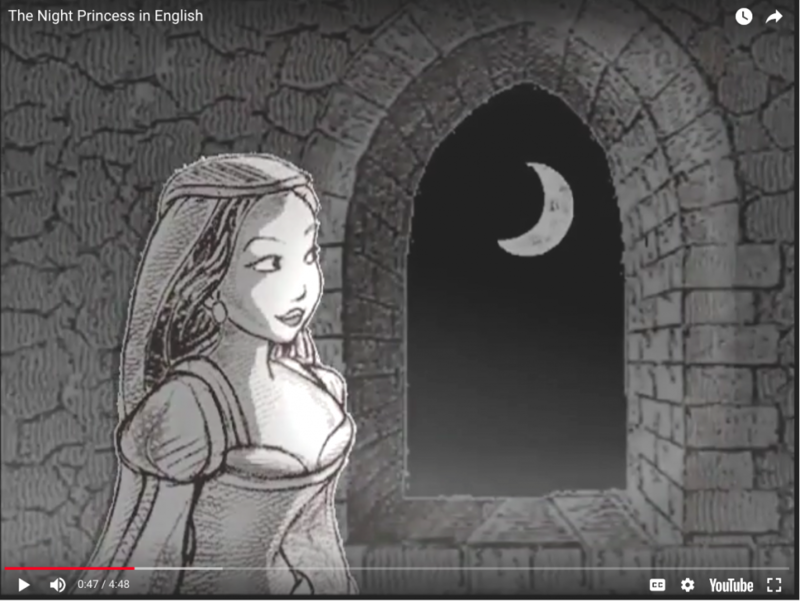 When kids watch Ruth’s original fable, THE NIGHT PRINCESS, they get the message that the way you treat someone, anyone, is the way you treat everyone. As EDU DESIGNS goes to schools sharing our story and art presentations we inspire and motivate students to better character. And they are always hungry for more. We need your help to continue this vital, not-for-profit work. We are an ALL VOLUNTEER Non-Profit. That means 100% of your donation goes to share our materials with Students, Parents, Teachers & Schools, and NOT for salaries. CLICK TO GET YOUR ART BOOK! When I was a kid, the story of Cinderella gave me hope. 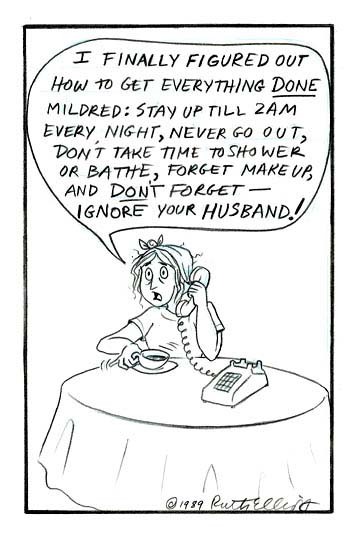 I identified with her. My two older sisters were sometimes mean. They bossed me around and made me work harder than they did. I felt trodden upon. 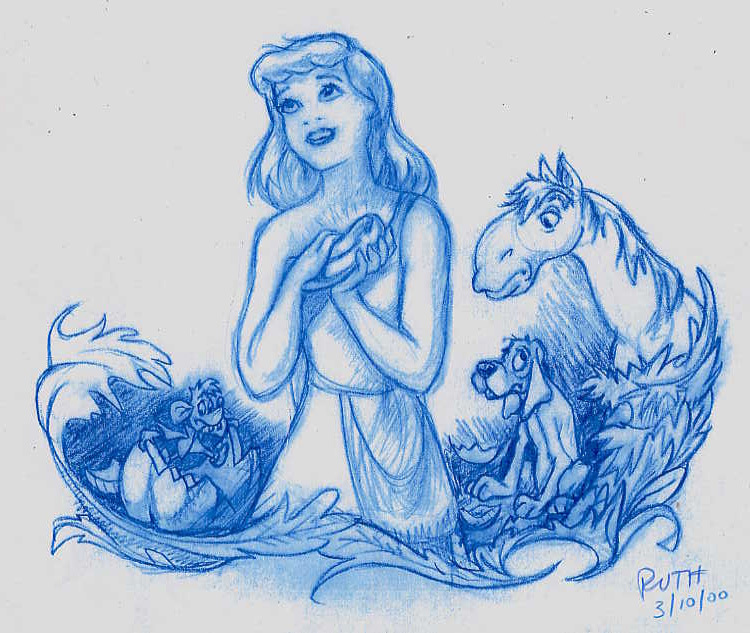 But when I’d remember what Cinderella went through it encouraged me to take heart and not become bitter. Her story gave me hope that persevering in goodness would benefit me in the long run. And it did. IT WAS JUST A STORY – WHY DID IT WORK? We are all Children at Heart . . .
Our brains are better able to understand and recall a concept if it is learned in an emotional setting. A story does this. It creates one. Read more on the impact of stories here. to create and distribute character building media to children, “While there’s still hope”, as my mother used to say. But we must hurry! Kids are growing up every day, in need of what we offer. “Why? What happened?”, I asked. To this day, many districts are still sadly lacking in art. They cut back on their budgets, Art and Music are always the first to go. What we offer schools is a free initial presentation valued at $1,200 (in the educational workplace). Not only does it give them something to want to go to school for, but it motivates them to love learning and develop good character. We need your help to continue this vital work! CLICK THE PIC TO GET MY ART BOOK! When it’s getting cold outside and you struggle to answer the question, “What are we going to do today?”, keep reading and say goodbye to boredom with these activities! We offer a few ideas on ways you can utilize technology to tank tedium and give your kids an opportunity to learn something new. Your kids should learn to play at least one instrument. Whether they become good at it or not, there are numerous benefits from listening to and playing music. Children involved in music from a young age develop parts of their brain that would otherwise remain undeveloped. Studies show that music can improve behavior, too. If they want to play the trumpet for instance, this 3,000-year-old wind-powered instrument inspires movement along with music to burn more than 100 calories an hour! (If buying your first brass wind, make sure to purchase necessary accessories and compare prices online. Student trumpets are typically less expensive than professional versions and will do the job of allowing your student to learn without a huge investment. Check out this trumpet buying guide from for more information and a description of the most common variations). YouTube, Udemy, and ArtistWorks.com are great resources for lessons in all instruments and experience levels. Another thing your kids need is a healthy dose of exercise each and every day. Adults are supposed to get at least 30 minutes of physical activity three to four days each week. The best way to ensure your kids do as well, is to get them in the habit now. A quick Google search will bring up tons of children’s fitness videos that cater to a wide range of interests and abilities. You can all find fun ways to get moving through everything from interpretive dance to more traditional exercises, such as cardiovascular workouts and using resistance bands. 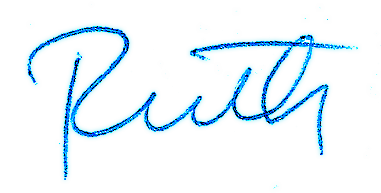 Get Ruth Elliott’s Art Book Free! One of the coolest things about art is that it’s not exclusive to a single culture. People in every corner of the globe create art in some shape or form. The ancient Egyptians had their stone statues, the Romans their mosaic tiles, and the cavemen had pigments made of crushed berries and stone wall canvases. Art is a universal expression of emotion and, like music, has a positive effect on developing brains and bodies. Drawing, painting, and even sculpting encourages neural connections and develops fine motor skills in young artists. No matter what your children want to learn, there is a tutorial online that will help them master the medium of their choosing. If you’re not sure where to start, check out free Artyfactory lessons on topics ranging from pencil portraits to African mask making. You may also download Ruth Elliott’s Art Book for free, here. Art, music, and physical fitness can be combined with other subjects for a double dose of education. The possibilities are endless. For instance, you can incorporate art history with a drawing lesson, discuss the science behind how sound is made, or research ceremonial dances from ancient tribes. Whether your kids want to channel their inner Beethoven, learn some new dance moves, or paint a Picasso, you’ll find everything you need to say goodbye to boredom on the same device you’re reading now. You and your kids can use the net to become engaged, entertained, educated in the arts and find new and interesting ways to get physically fit. The ultimate wish a parent has for their child is for them to live a long, happy, and healthy life. Teaching children cycling is an invaluable and empowering skill that can help them do just that. Not only is it great for the body, it can also give children an instant mood boost and increased self-esteem. Cycling is a great cardio-vascular workout that’s also low-impact — meaning it protects children’s developing joints. 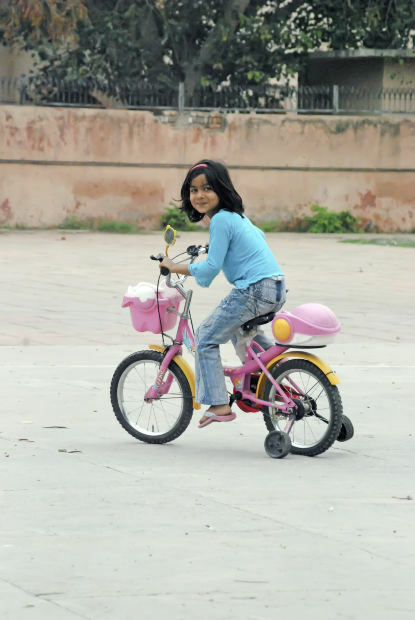 Most obviously, regular cycling can help control weight and curb childhood obesity, a serious issue on the rise due to sedentary lifestyles. 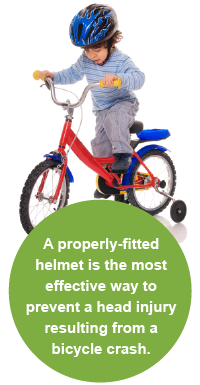 There are also many other physical benefits children can get from learning to cycle. It increases muscle mass and stamina, as well as ensures a healthy heart and lungs. A study published in the International Journal of Sports Medicine even found that cycling increased the longevity of cyclists in the Tour de France — by a whopping 17 percent! Some parents may be concerned about the risks of cycling, but with the right preparation and precautions, it can be entirely safe. In fact, a study conducted by the British Medical Journal found that the numerous health benefits of cycling vastly outweigh the risks. Make sure your bike rides are safe and enjoyable by choosing the right bike and wearing weather-appropriate clothing along with a well-fitting helmet. Bring water, snacks, sunglasses, a bike pump, and emergency tool kit, too (you can even teach your child important life skills, such as, how to fix a flat tire or tighten a loose chain, once they’re old enough). The all-round better you make your child’s experience of cycling, the more eager they’ll be to do it again. Cycling is one of those rare physical activities that doesn’t feel like exercise — it’s just fun. Kids love the sense of freedom and independence cycling gives them. They’ll also get hours of enjoyment from being out and about, exploring their local area, and discovering new and interesting sights and locations. Cycling is truly a great way to encourage and foster their adventurous spirit. Lastly, cycling is the perfect opportunity for the whole family to bond — and much better than simply zonking out in front of the TV. Family bike rides will give you time to talk and laugh together, which elevates everyone’s mood, as well as make positive memories you’ll all treasure for life! I am. Thanks to you, WE DID IT! 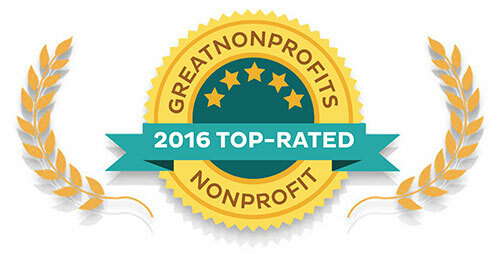 All the votes from supporters, earned EDU DESIGNS the Top Rated Award from Great NonProfits for 2017! Then, bookmark the link, so each time you shop, you’ll start shopping from this link: smile.amazon.com. The Amazon site, with the word “smile“ with a dot after it (.) added in front of the web address “amazon.com” tells you Amazon will donate to our Non Profit! It’s a simple way to help us bring the arts and character to kids, without it costing you a penny! 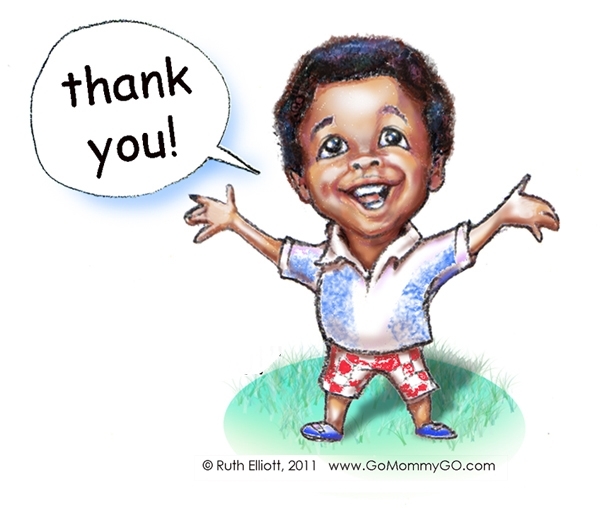 Want your kids to learn to say, “THANK YOU”, too? Check out these tips, HERE! EDU DESIGNS and GoMommyGO® exist to help create and distribute media for children’s character development. Middle school, which is typically comprised of grades six, seven, and eight, is a time of great change for students, most of whom are beginning to form their identity. While some students’ middle school experience can be made even more stressful by moving towns or cities, the struggles which face middle school-aged children tend to be universal. Parents should be prepared for the often perplexing changes their child will exhibit, equipping themselves with the tools to understand and facilitate their child’s physical and mental transition. Typically, middle schoolers in the United States are aged between 11 and 14. This is a time when a young person is experiencing biological processes which result in behavioral changes often beyond their control, many of which are not considered positive. 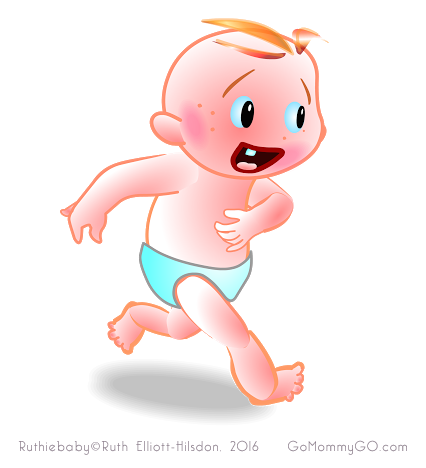 According to the U.S. Department of Education, children at this age face challenges which are physical, emotional/psychological, intellectual, social, and moral/ethical. Parents must understand what changes typically are taking place in middle schoolers to help their child overcome these confusing challenges. Physically, puberty leads to changes in appearance and stature which can result in lowered self-confidence, which exacerbates emotions that make them self-conscious and sensitive to criticism. While they tend to be intellectually hungry, this typically manifests in the form of real-world experience: developing friendships and other relationships. Contrarily, middle schoolers tend to be less receptive to academic information. Often, grades will slip due to preoccupation with forming relationships and establishing their modes of interaction with peers. A middle schooler’s natural drive toward individuality and independence can lead to rebellion and distancing from one’s parents. They also tend to begin forming a personal sense of morality that can lead to dissenting thought within the home or toward authority in general, instead turning to friend groups as their closest confidants. Allowing a child to establish their own identity is crucial, but permitting a middle schooler to form their own set of rules and attitudes is not the answer, either. Children spend about 50 percent less time with their parents in middle school than in their elementary years. While granting space is a necessary aspect of identity formation, parents should not take a hands-off approach. Parents should continue to promote family activities, though not as a substitute for a child’s activities with peers who constitute a positive influence. Setting clear, fair rules is the first step in allowing your child to pursue independence on responsible terms. It is also important to ensure that a child does not indulge the temptation to neglect their studies, as this can form negative habits that persist into high school. There are a number of ways that parents can keep their child motivated to excel in their schoolwork, and utilizing tips which foster long-term organizational skills is one of the greatest benefits a parent can impart on their child in terms of educational and professional success. Be vigilant toward whom your child is surrounding himself with, as peer influences are one of the greatest indicators of whether a young person will have positive or negative self-esteem. Surrounding oneself with well-adjusted peers who exhibit prosocial traits promotes a strong moral compass that serves as a universal guiding light when it comes to decision making and reacting to peer pressure. The social and behavioral changes that come with middle school are perhaps most important when employing strategic parental guidance, but preparing a child for the more micro details of enrolling in a new school must not be ignored. Most children must feel comfortable in their surroundings to fully thrive and exercise good habits and decision making. Getting your child acclimated to their new school begins with familiarizing them with the building before the first day of the school year. Whether it means taking occasional walks around the school’s neighborhood or participating in a tour of the school, familiarity breeds comfort. Comfort is difficult to find for a middle schooler, so make sure that you impart organizational skills that they will be less-than-eager to adopt. Preparing your child with the skills and items – folders, binders, pencils, etc. – which are required can give them a boost toward establishing a good rapport with their teachers, who in turn can serve as a network of mentors during such a trying time. Changing schools, usually an unavoidable aspect of starting middle school, is never easy. The biological changes that drive attitude and identity formation make the transition even more confusing and anxiety-inducing for a young person. 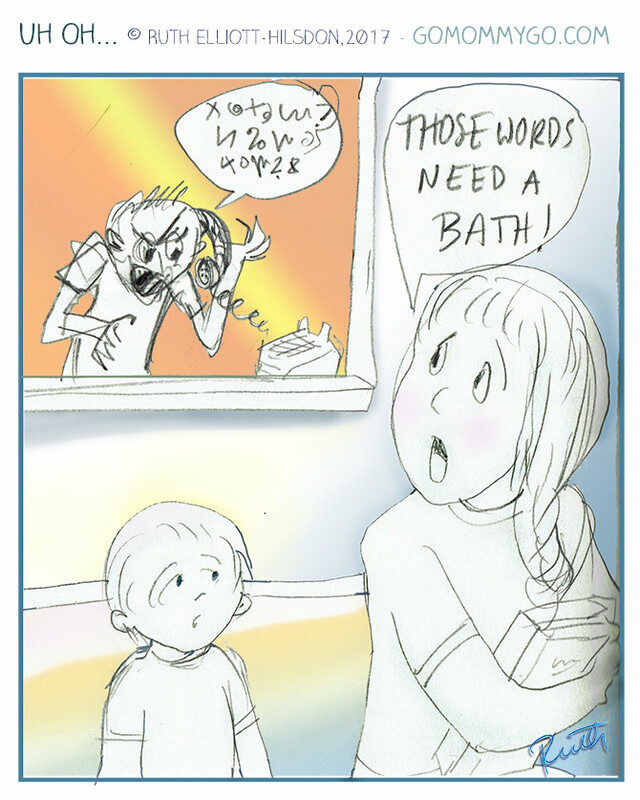 For parents, understanding is the first step toward helping. 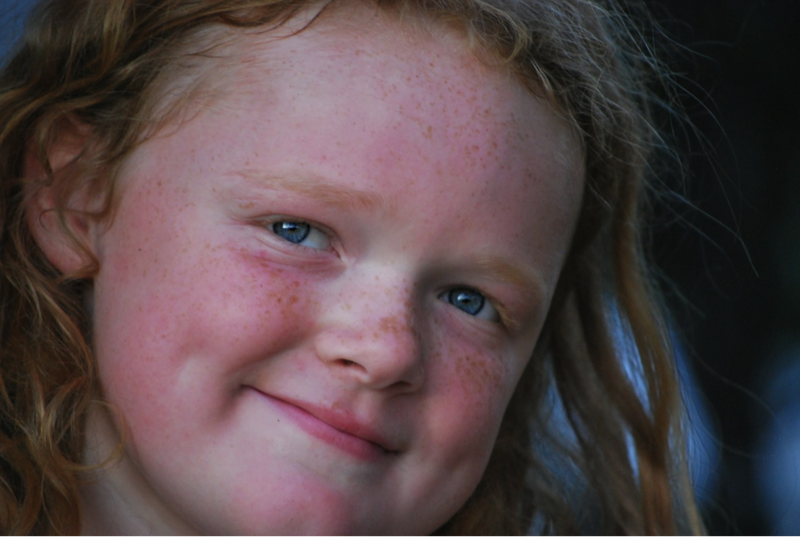 Once they understand the changes the child is experiencing – changes every parent went through themselves – they can begin to effectively assist their child without infringing on their budding sense of individuality and self-identity. A doormat has one purpose: To wipe your feet on. Being thoughtful, caring and sensitive to others is a good thing. Right? Sure. But if you are an empathetic person who hasn’t learned to care for yourself, too, you can easily fall into the trap of being used, but not respected. A Doormat. With my first child, I unconsciously feared that if I said ‘no’ to any request, it would cause her emotional damage. By the time she had turned three, I realized I knew NOTHING about handling a toddler-terrorist who had come to expect to get her own way. 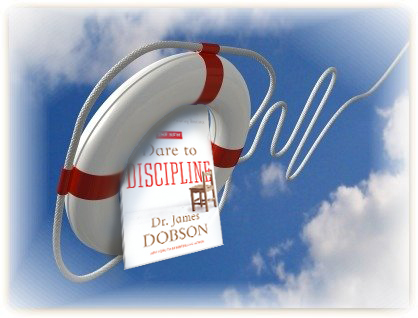 Through the years I would make new mistakes, but I continued to seek out parenting wisdom from many sources: Chris Thompson, the Toddler-Whisperer; Charlotte Mason, a respected Homeschool expert; and Darlene Lancer, an expert on conquering codependency. All of them helped me examine myself, to uncover the causes of my own tendency to bend over backwards trying to please people, not just my toddler. All Experts Agree that Kids Should Be Disciplined, but HOW? Spanking is hitting, and hitting is harmful. To shape the will without breaking the spirit is the challenge. To prevent child abuse and practice positive parenting, check out these resources. The more you can analyze your own feelings and understand what’s really going on inside of YOU, the more you will become aware of what triggers your own anger, and can help you to see what your children are experiencing, too. SPANKING is not DISCIPLINE. Discipline means ‘CHILD TRAINING’. There are many non-violent ways to motivate your younger kids to cooperate, so they will WANT to do the right thing, and not because you force them. The first thing, after loving them, is to communicate clearly what you expect of them. That is one reason I created my “Thank, Don’t Spank” behavior charts. Get organized and plan ahead for good relations with your kids and family. 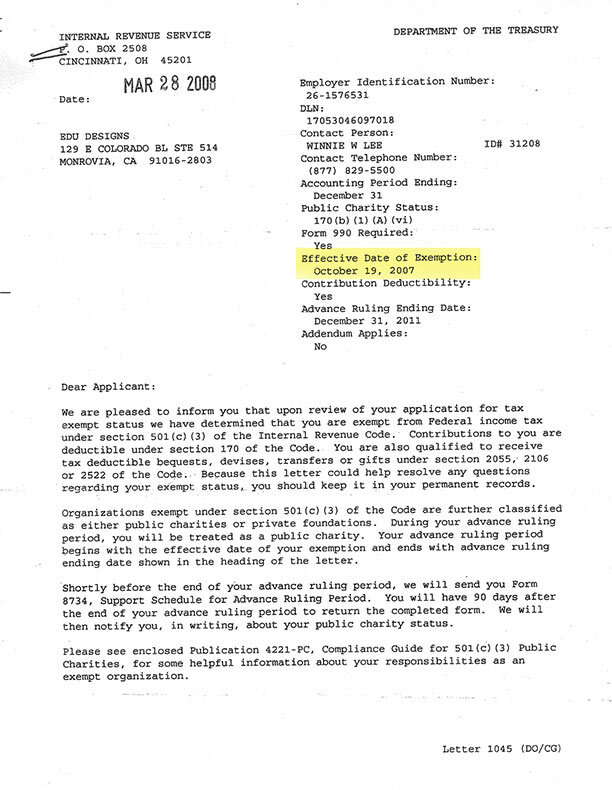 Take advantage of this page for getting a plan, before you need it. Don’t allow your children to walk all over you, but teach them firmly, without resorting to physical violence. There is a lot more to explore on this topic, so check out these other age-specific tips on discipline, here! PS – Can you help? If you appreciate me, please donate. 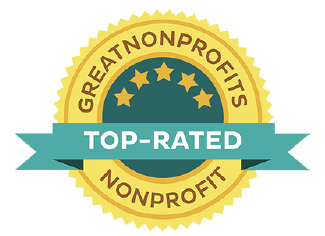 If you can, please take 2 minutes to give us a 5-star rating on Great Non Profits and share your thoughts on the importance of what we are doing. Though her CD was titled, ‘Awkward Annie’, this talented artist, singer, copywriter, and volunteer for non profit causes, proves you always get more by giving. Annie Elliott was recognized as a powerhouse by the organization She Runs It, who flew her to NY to receive an award for NEXT GENERATION FEMALE LEADER at Forbes, on Sept. 13, 2017. Associate Creative Director for RPA Advertising, Annie has been a contributor to EDU DESIGNS media since 2014. 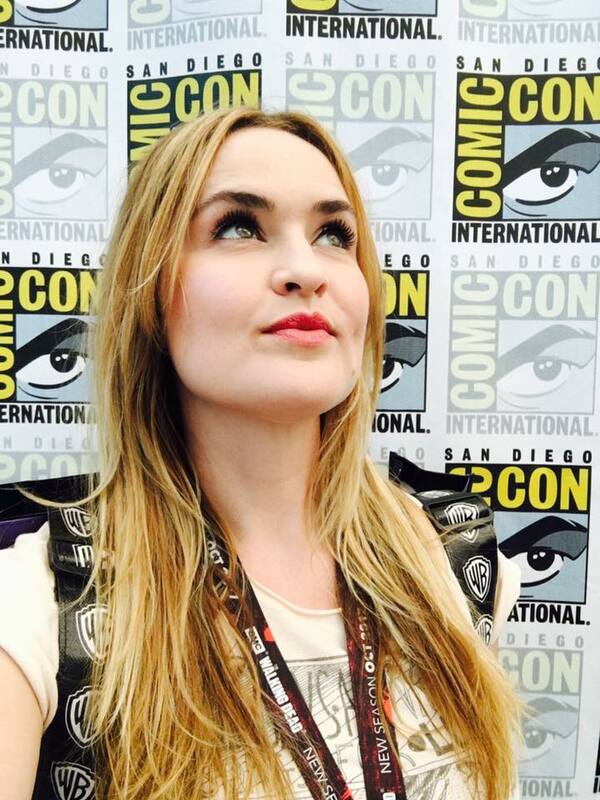 We deeply appreciate the wealth of knowledge and expertise Annie brings with her about the creative arts, media, and its’ influence on society. 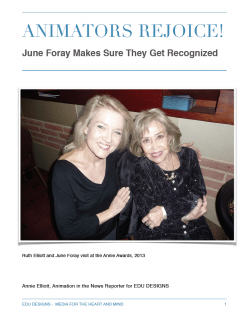 One of Annie’s previous articles from 2014 highlights a ‘female leader’ from a previous generation: June Foray, who was the Queen of Voiceovers. 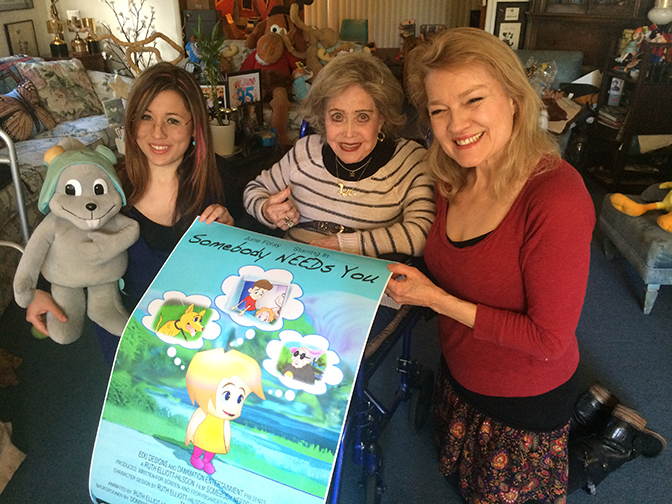 Though she passed on at the age of 99, EDU DESIGNS was blessed to have June contribute her voice to our animated short, Somebody Needs You, which premiered at San Diego Comic-Con in 2016. Read more about how June’s contributions are helping kids learn empathy, here. At EDU DESIGNS, our team of volunteers researches media and networks with others who care about children’s character so we can bring you the best. We are grateful for everyone who gives to support our work. There are LOTS of ways you can give, too. See here. When feelings of depression make it feel as though you have nowhere to turn, take one more step and you will find a network of support. You can’t do this alone. The National Suicide Prevention Lifeline is a nationwide network of professional services that offer no-cost emotional support to people in crisis 24 hours a day. The lifeline has been in existence since January 1, 2005 and is independently evaluated by a team at the Research Foundation for Mental Hygiene at Columbia University. Lifeline organizations receive ongoing guidance and consultation from suicide prevention experts across the globe. Law enforcement officers are in a unique position of helping people every day. However, even the most seasoned officers can bend under the stress. If you are a current or former LEO visit BadgeOfLife.com for more information on resources you can use today to take a step on the path toward recovery. Suicide is the second leading cause of death in students from late elementary through college age. Teachers, guidance counselors, and school administrative staff are trained to offer compassion and seek help for people considering suicide. These are trusted professionals who understand the pressures of societal expectations and increasing academic pressure. Former active-duty military men and women may utilize the Veterans Crisis Line, part of the National Suicide Prevention Lifeline. This confidential helpline is available around-the-clock 365 days a year. Veterans may also chat online for support by visiting VeteransCrisisLine.net any time. The site also provides special support and consideration for active duty personnel, homeless veterans, and friends and family of current and former military men and women. 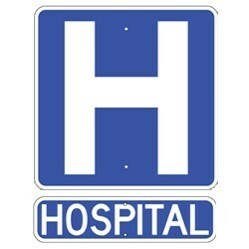 Hospitals are a safe place where those in the throes of depression can receive emotional and physical support in times of extreme duress. Most medical complexes offer emergency care for individuals with suicidal thoughts. Emergency rooms are open 24/7 and provide a nonjudgmental environment to receive help and guidance. If you’re away from home with suicidal thoughts and feel you have nowhere to turn, your local police or fire station can help. Policeman, fireman, EMTs, and paramedics are trained to handle these situations. Even when you may not believe it is a true emergency, suicidal thoughts should be treated as such. 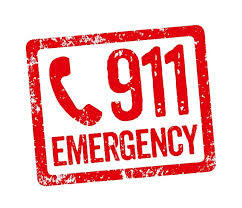 Any time there is the potential for loss of life, 911 is an option. Dispatchers will ask you some questions and send someone to help. Most likely, this will be the police and local paramedics who will transport you discreetly to the nearest local hospital. Rest assured, you will not be forcibly restrained (unless you pose an immediate threat to yourself or others) or treated like a criminal. Local law enforcement’s job is not to put you in handcuffs and lock you away; they are there to save your life and to save your loved ones the pain of your loss. Safe Place is a youth outreach program that works to provide immediate emergency resources for young people. They are most often found in metropolitan areas at businesses, libraries, bus stations, and youth-oriented sports complexes such as the YMCA. Safe Place’s mission is to ensure an effective response system for in-crisis teens from age 12 through 17. 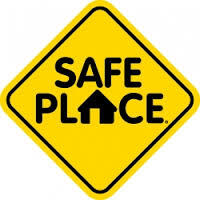 Though often associated with runaway services, designated Safe Place locations offer supportive resources for young people dealing with a variety of issues including abuse, drug overdose, and those with suicidal thoughts. If you feel as though all hope is lost, any of the above resources can point you in the right direction and assist you with getting the help you need. You are not alone. Help is available 24 hours a day, seven days a week; all you have to do is ask. Thank you, Jennifer Scott, for the informative article! 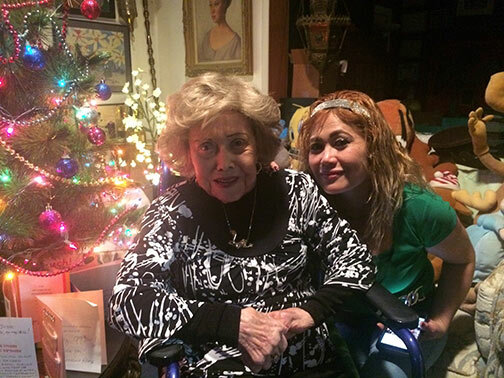 When June Foray was ushered into eternity July 26, 2017 at the age of 99, Somebody NEEDS You became the last animated film she worked on. However, her voice lives on in the video, along with it’s message. The legendary queen of voiceovers, June Foray (best known as the voice of Rocky and Natasha from the TV show, Rocky and Bullwinkle) volunteered her voices on all four of the characters in the video which premiered at Comic-Con in 2016. When Ruth Elliott-Hilsdon first told June about needing voices for the story she had written, June was happy to lend hers. “I’ll help!”, she said. “Anything for the kids.” We are so grateful for her generous and loving participation. June and Ruth January, 2017 (6 months before she passed on). And June’s voice is still reaching kids all over. The BOOK version is helping kids to learn to read. NEW EPISODE IN THE MAKING! 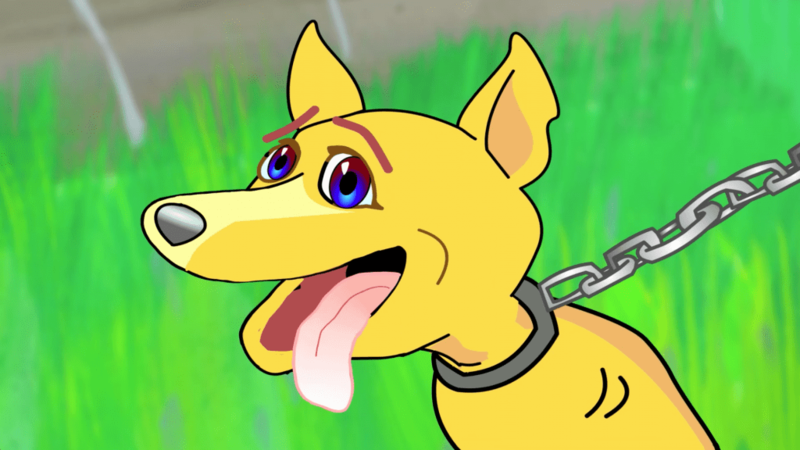 Every child who sees the video, or reads the book, wants more – so we had no choice but to work on a second episode! 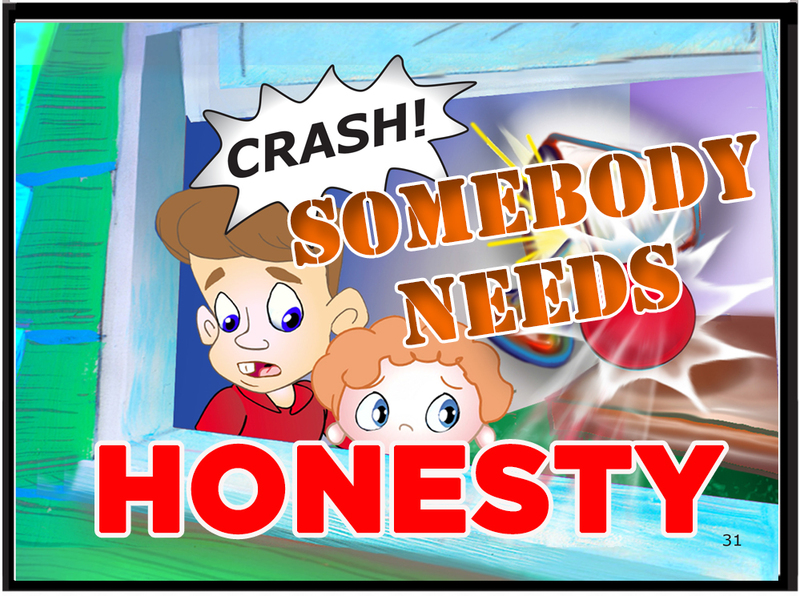 The adventure continues in the sequel, SOMEBODY NEEDS HONESTY. 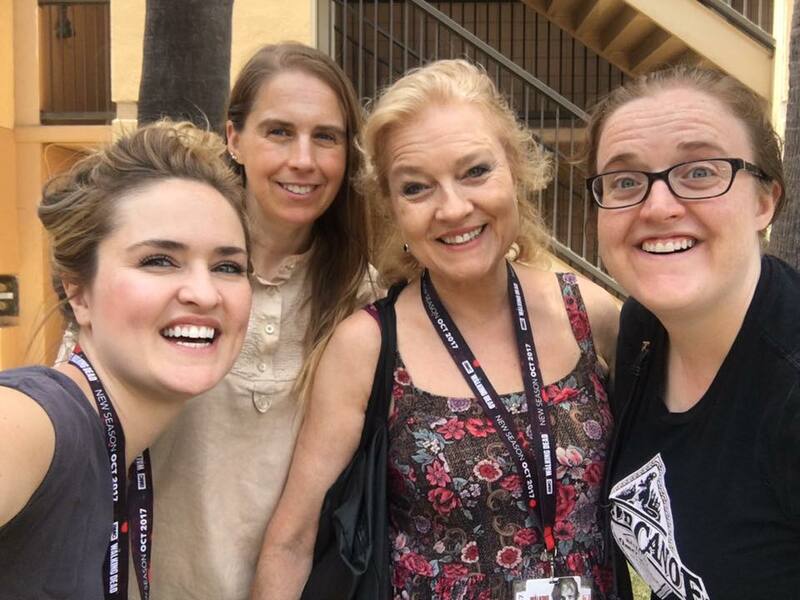 Our creative story and animation team are pitching in their talents: Ruth Elliott-Hilsdon, Dani Bowman, Matt Miller, Jas Hilsdon, Annie Elliott, D.R. Elliott and Lisa Elliott. Somebody Needs HONESTY tells what happens as the lead character in the story is faced with the question of what she should do after her ‘good deed’ has gone awry. A new lesson is learned, that life can be good after a mistake. We are excited to bring this story to life, and invite your support. We need your help, too. Can you lend a hand? 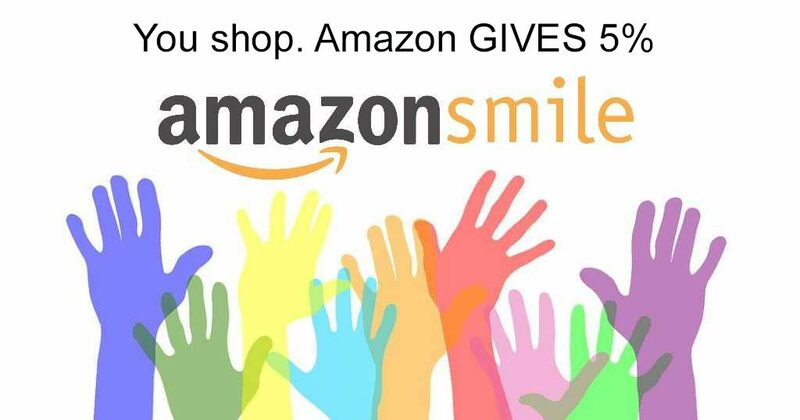 Did you know that Amazon Smile will give a donation to our non profit every time you shop for anything you buy on Amazon Smile? Just select EDU DESIGNS as your non profit of choice from this link, FIRST, and then do your shopping! PS – None of us gets a salary from our work here. 100% of your donations go to where it’s meant to go: To help the kids! Click to DOWNLOAD The PRINTABLE Version. Being a parent is humbling. Anything you thought you knew about parenting before you had kids, soon vanishes as you find out how little you really knew. It’s a miracle any of us survive! Making mistakes is inevitable. Luckily, you can learn from them. However, the best way is to learn from someone else’s mistakes! That way, you don’t have to make them all yourself! When you drive, you pay attention to the road, correct? But at home, you may want more time to yourself, and rely on TV and video games to ‘babysit’ them. 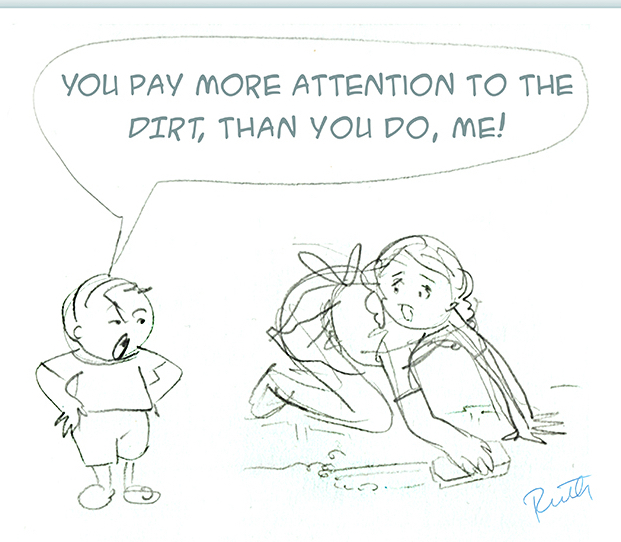 When you fail to pay proper attention to your children you not only endanger them, you are saying, without words, that they are not worth paying attention to. Communication (which includes Talking and Listening). Remember to enjoy your kids. This period of their lives, and yours, will never come again. Either extreme is bad. Being too harsh can break your child’s spirit. Being too ‘nice’ is not really being nice, and in the long run, teaches kids to be lazy and selfish. Letting kids have too much time in front of electronic devices to keep them quiet will backfire afterwards. Mistake # 3- Undermining your spouse’s authority in front of the children. Having disagreements over how to raise the kids is inevitable now and then, but take care not to belittle or override your spouse in front of the children. Trying to be ‘RIGHT’ all the time can be wrong. SOLUTION: Politely interject, “May I talk with you in the other room for a minute?” Take your spouse aside quietly and share your ideas away from the kids. When you’ve come to an agreement, you can announce with a united front, “We have decided… etc”. Mistake # 4 – Doing too much. We get caught up trying to get everything done, and end up ignoring our most important relationships. Our patience evaporates, and then our rapport with others, too. SOLUTION: SLOW DOWN – and QUICKLY! Face the fact that you will never get it all done. 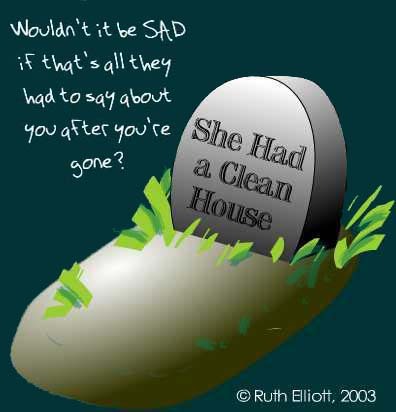 Two weeks after you are gone from this world, your house will need cleaning again, so RELAX. Allow yourself to be ‘interrupt-able’. Kids need YOU. Mistake # 5 – Not planning ahead. Are you working too hard? Are the kids letting you? They will, if you LET them! 2 – When you click on any image on THIS PAGE it takes you to what the image means. 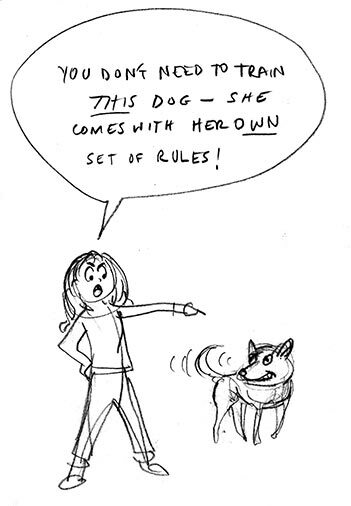 4 – What to do when you need to give CONSEQUENSES for bad behavior. 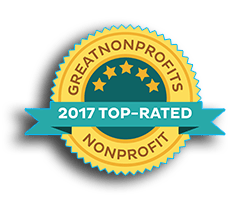 In 2003 I put them online, and GoMommyGO quickly became a resource for Autism Speaks, Headstart groups, many pre-schools, parents and teachers and a contributor to EDU DESIGNS. It’s been a labor of love for over 14 years. Will you help support my work? I have a special gift for you when you do. You’ll get an instant download of my 100 BEHAVIOR CARDS that help you get organized! A $9.99 value to use and share! Download ALL Cards with ANY donation! When you click on the image above, it will take you to Paypal. Give what you can, then keep the page open and you will be redirected to your activity cards. For full instructions and how to print, refer to this page. EDU DESIGNS and GoMommyGO® are helping thousands of children and parents every day, providing materials for creativity and character development. Thank you for helping the adults of tomorrow, today! I loved the taste of most non dairy creamers, like Coffee mate, but the corn syrup and partially hydrogenated oils (trans fats) they contain promote inflammation, the precursor to most diseases, like arthritis and cancer. Honey (or real maple syrup) is better for you than corn syrup or refined sugars. Both Coconut oil and Turmeric contain anti-inflammatory, anti-alzheimer’s properties, too! 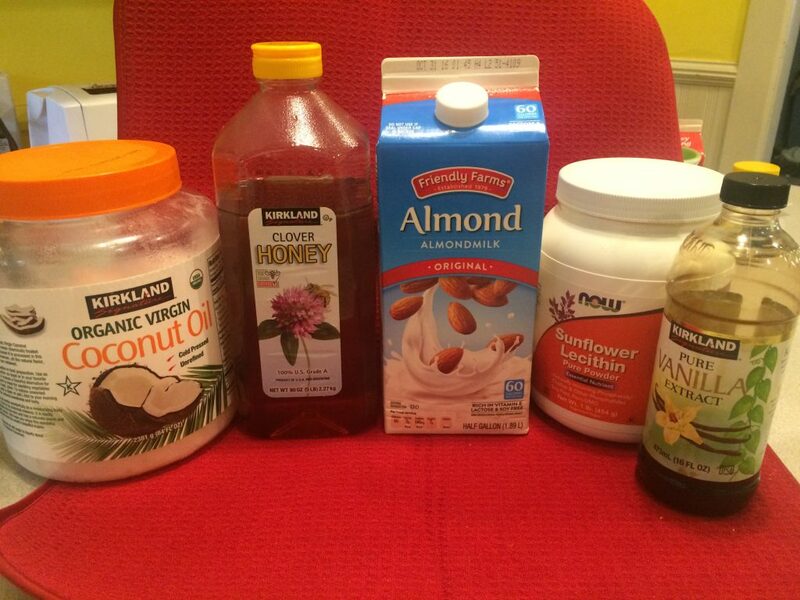 I was determined to find a way to make my own coffee creamer without bad ingredients and avoid the guilt as well as the inflammation. And I FOUND it – in my OWN KITCHEN! OPTIONAL: 2 TBLSP Turmeric powder, plus a TBLSP of Cinnamon, a tsp of Ginger, 1/2 tsp each of Nutmeg, Cardamom, Cloves, and a pinch of black pepper, which increases the absorption of CoQ10). It will get thicker as it cools. Have fun experimenting, and adjust to YOUR taste! * Lecithin is good for you. It is a natural emulsifier, which blends oil and water, and contains many brain boosters, like Phosphatidyl Choline & Other Phosphatides. Sunflower Lecithin is a bit more expensive, but for those avoiding Soy, it’s better. Both Non-GMO Soy Lecithin, or Sunflower Lecithin are available at Health Food Stores or iHerb.com. I get my powdered Turmeric at iherb.com, as well. PS – and remember to download the recipe here! 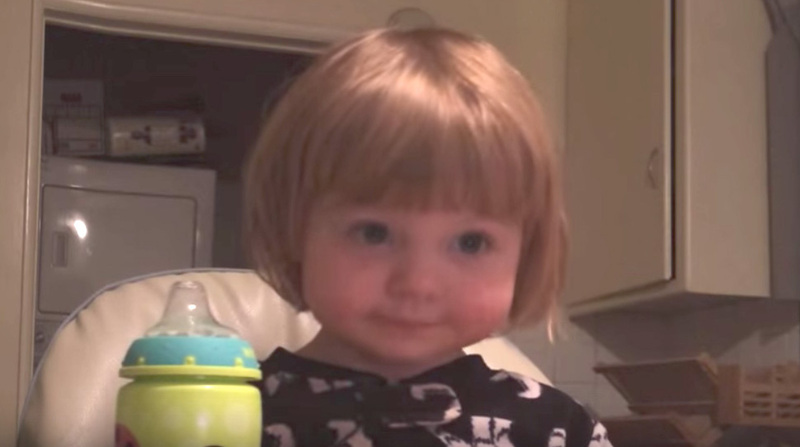 KIDS ARE GROWING UP – RIGHT BEFORE OUR (DISTRACTED) EYES! Before you know it, the teachable moments will be gone. DON’T LET THEIR BRAINS GO TO WASTE! Change the life of a child you know – before it’s too late. 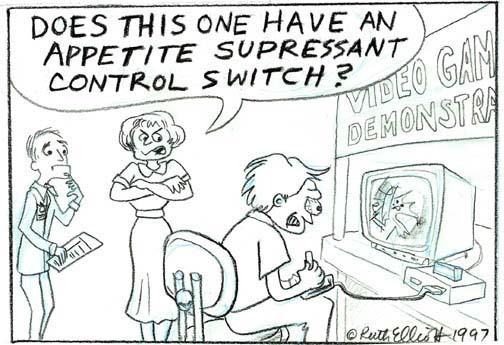 Do you let your kids watch TV or play video games for hours and hours on end? Of COURSE NOT! I know you’re not the type who wants that for your child! We’ve all been there once or twice, then after an occasional slip of too much TV we face the consequences – the bleary eyes, irritability, not being able to pay attention to any worthwhile activity (including parents), the lethargy, bad dreams at night, etc. 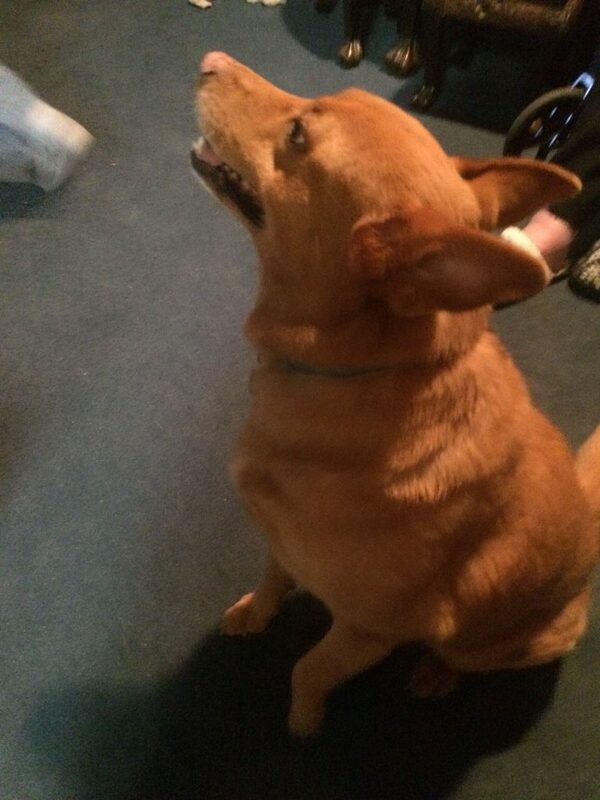 Then the whining, moaning and crying that you are being mean and cruel, etc. Get them Ruth Elliott’s Art book to keep them busy, INSTEAD! 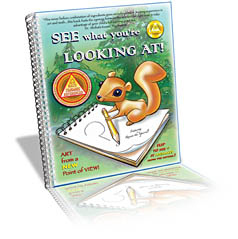 The First Art Book to reference Math standards for Grades K-8! 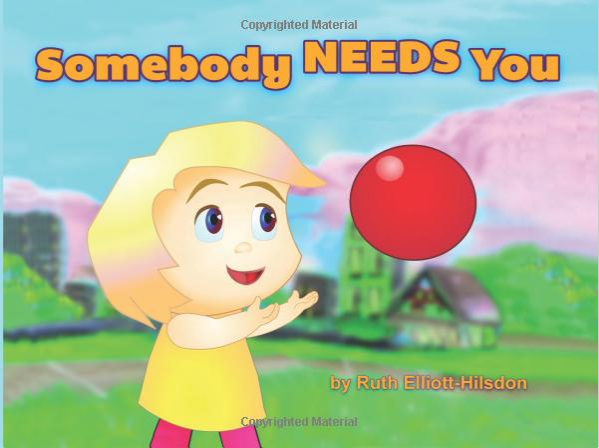 Emmy Award winning author and illustrator Ruth Elliott has packed over 30 years of experience in drawing into one amazing book. What makes this art textbook unique? She has distilled what she knows into simple language that anyone can understand. In step by step lessons that build on each previous one, discover a new skill: ‘Seeing’ what you’re looking at! Including tips on everything from how to hold your pencil to animating, plus a bonus section with art games. 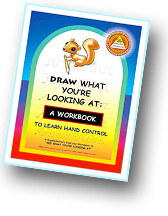 This is the book that finally reveals the secrets of how children (and adults) can learn to draw! Why is it some people can actually CREATE a picture that LOOKS REAL? Simple hand coordination is not enough. You need to learn the secrets of ‘SEEING’ what you are looking at! The secret of drawing is in your perception: When you are able to figure out what you are SEEING – then you will be able to DRAW what you see. The expanded and updated FOURTH EDITION includes BONUS CONTENT from our Drawing WORKBOOK (a $9.99 value)incorporated into the new edition – PLUS additional information on Writing and Storyboarding your own stories! Like getting 2 books for the price of one! It’s a 39.95 value (but wait till you see the price below). Ruth takes you step by step through each phase, so there’s no guesswork. When you follow the steps in each chapter exactly as she says in the book you are assured to expand your ability to see what you’re looking at. 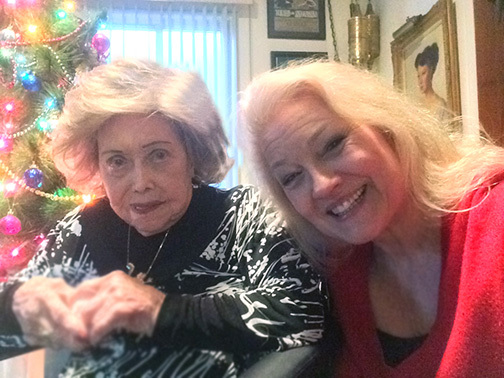 The mother of seven children, Ruth Elliott’s dream has always been to help kids. She was sad to see children denied the guidance and education that could increase their learning ability and lead to greater success in life. This increased her determination to provide TOOLS they NEED TO SUCCEED. That’s what this book is all about! You can LEARN how to SEE! You can learn how to THINK about WHAT you are LOOKING AT! I’m sure you don’t want your kids to be abandoned to the TV, right? IT WILL GET them THINKING. And CARING about the world around them. It has been proven that the arts improve brain development! When she heard that children involved in the arts improved their math scores by up to 15%, Ruth worked relentlessly, taking years perfecting the system that could lift awareness and improve manual dexterity – teaching the brain and hand to work together. 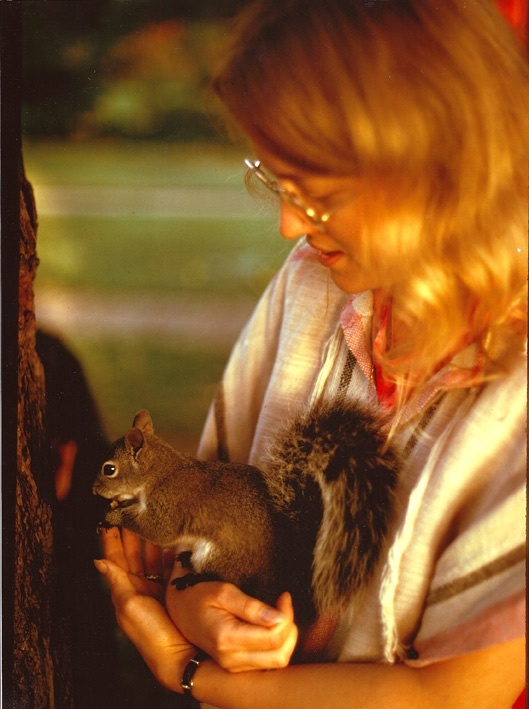 At the same time the essential character values of compassion and persistence are imparted throughout the book, in anecdotes from the true story of Roscoe the squirrel she rescued as a baby. Never miss an opportunity to do a good deed! But for a LIMITED TIME ONLY, until our next printing, you can still get a free download of Ruth’s Art Book with a donation of any amount. And donate what you can. If a small donation of a dollar or two is too much, then please click here to find out how to get one for free.